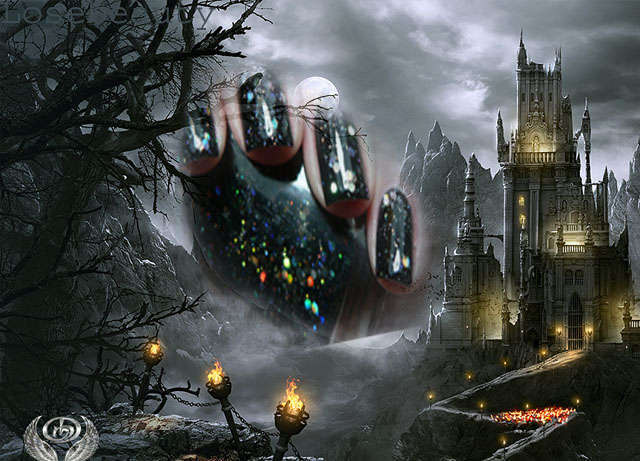 Thread: What nail polish are you wearing today? Julep Francis. I don't wear medium greens very often but can do it these days with a tan. It applied very smoothly and is wearing well. Last edited by French Lady; Sun, Aug 9th, 2015 at 04:45 PM. anisa and harbie like this. 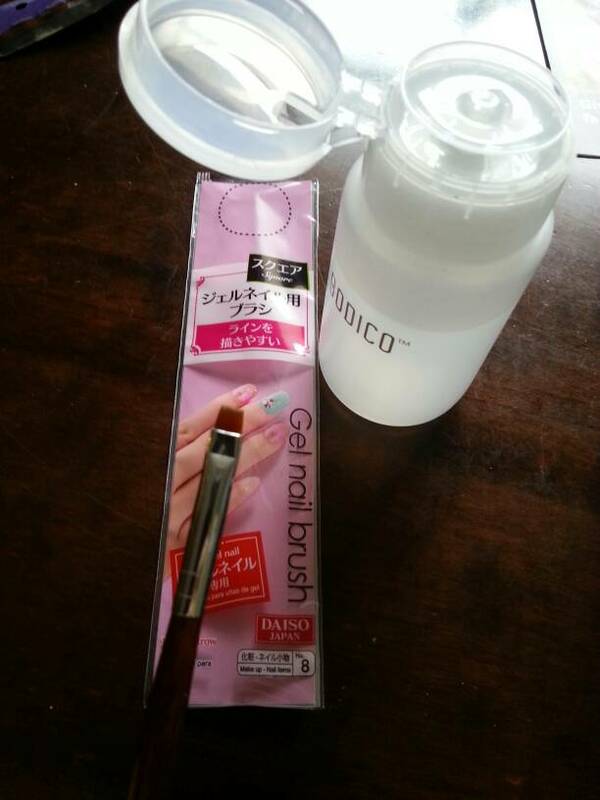 I bought these brushes for nail clean up, works like a charm! I found them at the Daiso store in Richmond for $2. I'm sure they would be easy to find cheap in other places, maybe inexpensive beauty supply shops. It is marketed as an acrylics/gel nail art brush. The bristles are short and stiff, and made for precise work. Perfect for cleanup! FYI, the Daiso store and the Yoko Yama store in DT Vancouver (in Tinseltown) are freaking amaaaazing! They are Japanese dollar stores where most items are $2. The kids and I spent over $200 at these stores last month. All sorts of strange and wonderful items! Anyone know of any similar stores in the GTA? 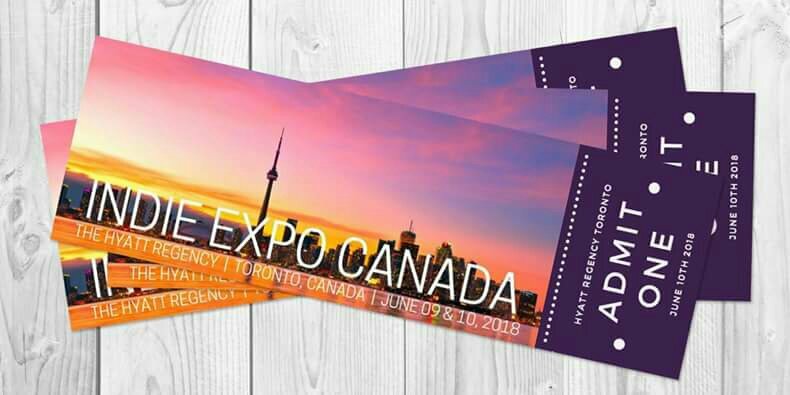 Since someone bumped this old post, if anyone loves nail polish, there is a nail polish (and natural body Care / makeup) show in Toronto in June. Last edited by rixxon; Fri, Aug 10th, 2018 at 05:33 AM.